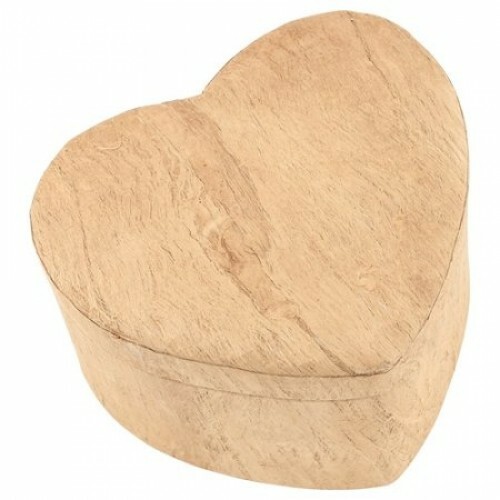 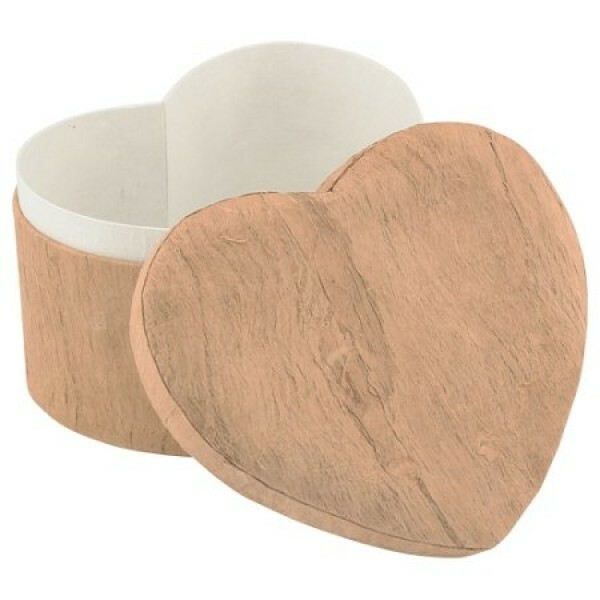 The beautiful heart shape of the Unity Earthurn provides a soft and warm feel to an Eco Friendly urn. 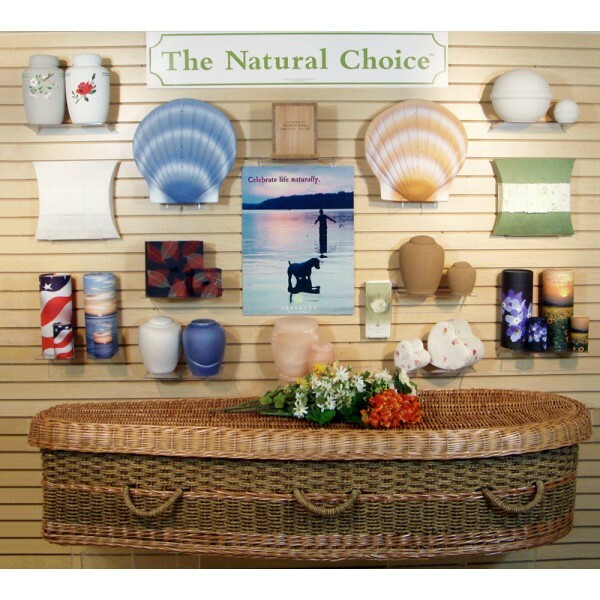 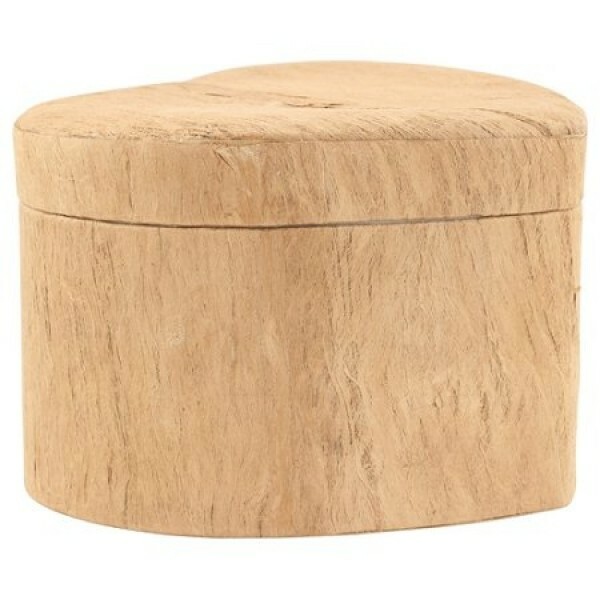 The urn is designed for burial, where once buried it will degrade naturally over time. 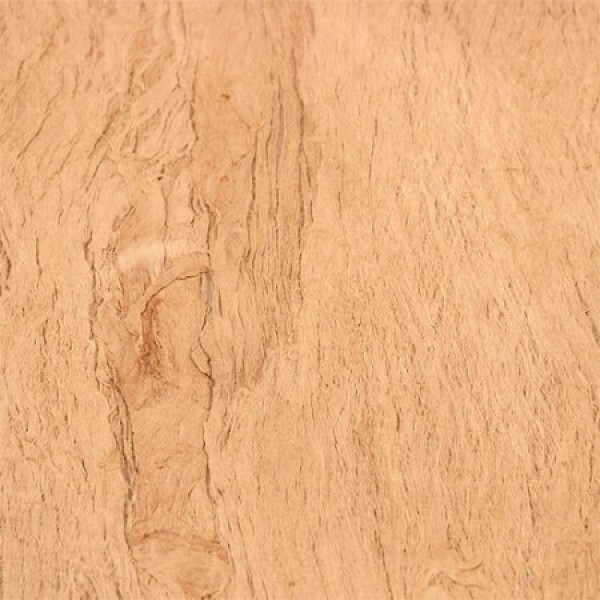 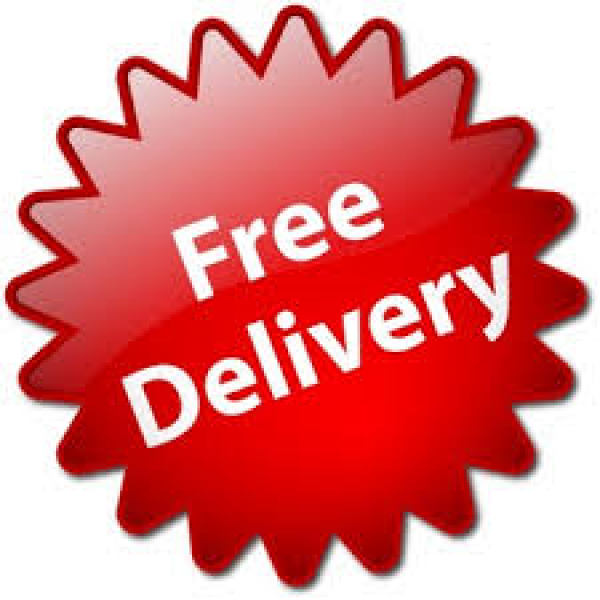 Prices include FREE DELIVERY to any UK mainland address.